With the tie ending in a 1-1 draw after 90 minutes, the Reds received an extra point for prevailing in the spot-kicks. Goalkeeper Fran Kitching was the hero as she saved from Remi Allen in the shootout while captain Sophie Bradley-Auckland netted the decisive penalty. 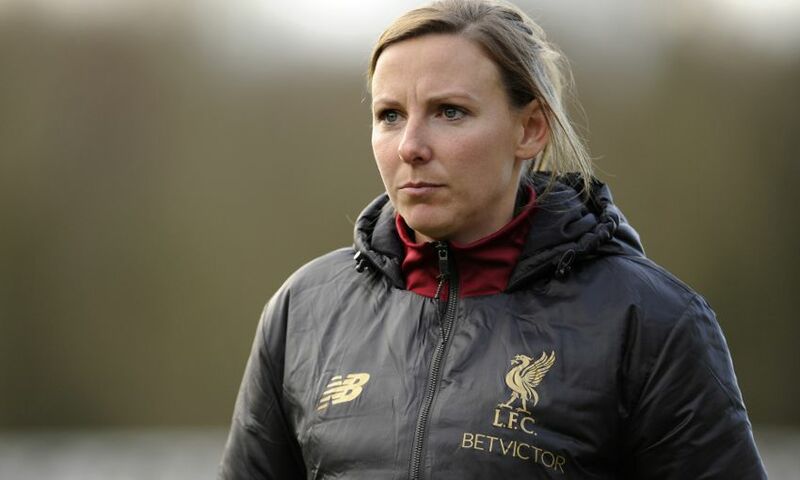 After Sunday’s 2-2 draw with Reading in the Women’s Super League, Reds boss Vicky Jepson decided to give her squad players a chance with Kitching, Leandra Little and Yana Daniels handed a place in the starting XI. After a goalless first half at Adams Park, the home side nearly took the lead when Fara Williams saw her effort strike the bar. Kitching was then called into action as she made a superb stop to deny former Red Natasha Harding, but Reading were not to be denied and took the lead on 63 minutes through Rachel Furness. Two minutes later Jepson’s side were level and it was another fine effort from Courtney Sweetman-Kirk who found the net from the edge of the penalty area. The Reds then got a morale-boosting victory in the penalty shootout as they won 5-4. Liverpool FC Women are back in action on Sunday when they host Everton in the Continental Tyres Cup at Prenton Park, with kick-off set for 12 noon GMT. Liverpool FC Women: Kitching, Little, Robe, Matthews, Rodgers, Bradley-Auckland, C Murray, Coombs (Fahey, 61), Sweetman-Kirk (Thomas, 80), Linnett (Clarke, 45), Daniels.